SIDS is a huge issue and very real fear for parents of infants. Sudden Infant Death Syndrome cannot generally be detected or planned for. Parents just have to count on being vigilant. 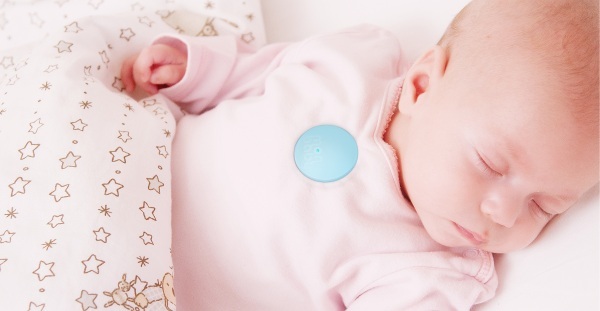 The MonBaby Smart Monitor is a clip on button that tracks a baby’s vitals while they’re sleeping. We’ve talked about other products like this but the great thing about this one is that it attaches to any article of clothing that your baby may wear. Meaning you don’t have to buy a whole system. Just the button and download the app. The app works with both Android and iPhones. Once the button is applied to the clothing, it starts sending updates to your phone. Five times per second. It displays this really up to date information on your smartphone through the app. If there is an issue, then the app alerts you immediately so that the parent can check on their child right away. It tracks breathing rate, movement, and sleep position. 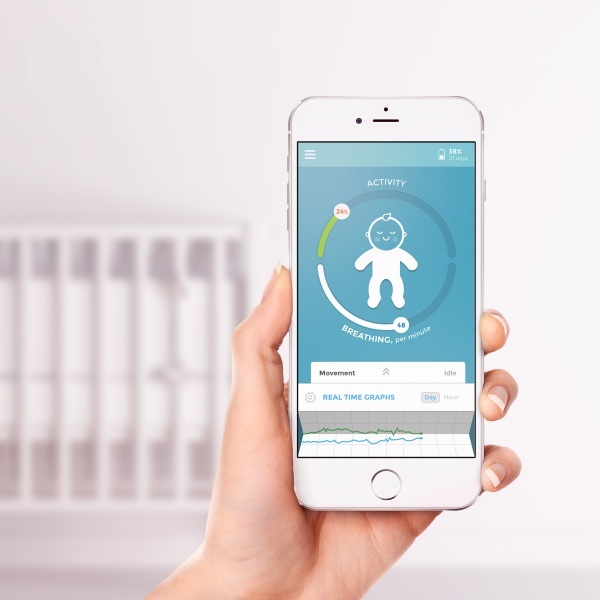 The MonBaby is $169 and the next shipment goes out in April.